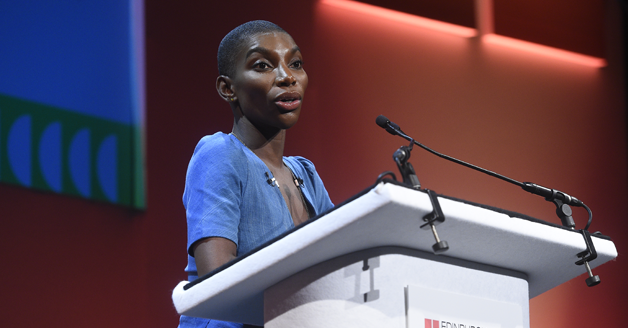 Award-winning actress, screenwriter, singer, songwriter, poet and playwright Michaela Coel delivered 2018's prestigious MacTaggart Lecture. She used the oportunity to call on the media industry to do more to protect young writers and 'fix this house'. "Instead of standing here, wishing for the good ol’ glory days, about the way life used to be before Mark Zuckerberg graduated, I’m going to try to be my best; to be transparent; and to play whatever part I can, to help fix this house. What part will you play?" 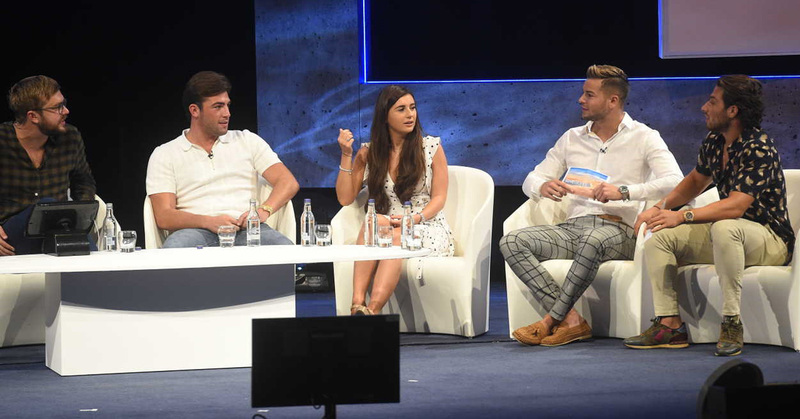 Since its return in 2015, Love Island has become a cultural phenomenon. Proving that 16-24s can still fall in love with linear TV, and uniting the nation’s watercoolers every morning, it broke ratings records and even won a BAFTA. This session looks at how a reality reboot became the smash hit of the summer and what this means for the industry. 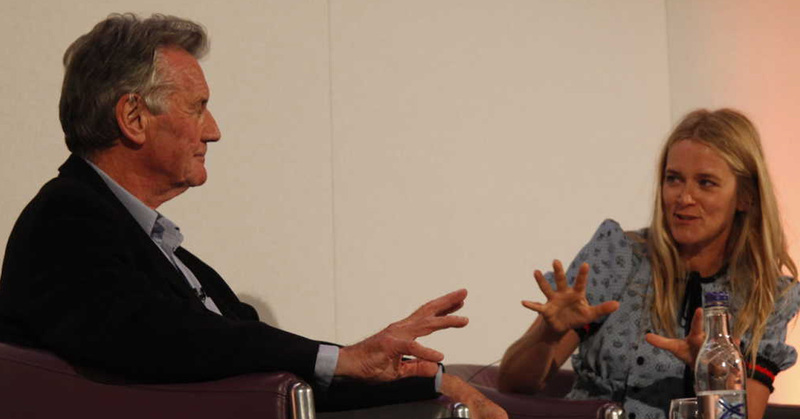 BAFTA-winning actor, writer and presenter, Michael Palin CBE presented a special preview of his Channel 5 documentary series Michael Palin in North Korea. He was also presented with the Edinburgh TV Festival Outstanding Achievement Award at this year's event. 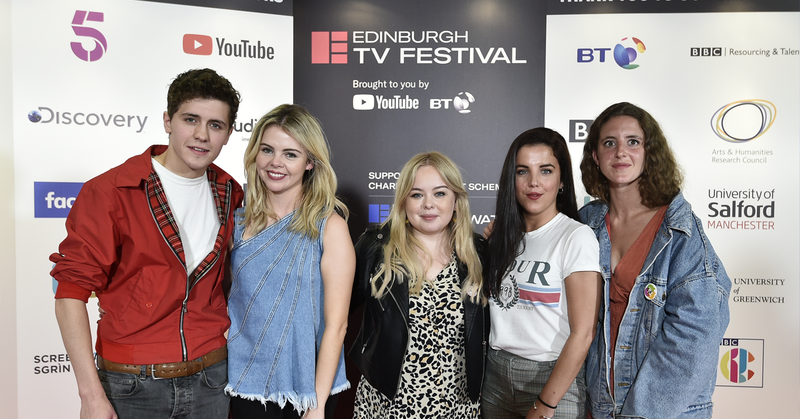 At the beginning of the year, four Derry Girls (and one wee English fella) made their riotous, blasphemous and hilarious debut on Channel 4. Lisa McGee’s relatable and nostalgic family comedy – warm and profane, daft and tender, celebratory and outrageous – quickly gathered legions of fans, widespread critical acclaim and record-breaking viewing figures. In this masterclass, creator Lisa McGee, the cast and other key creatives discuss the process of bringing the series to screen, and we are treated to a live table read by the cast.